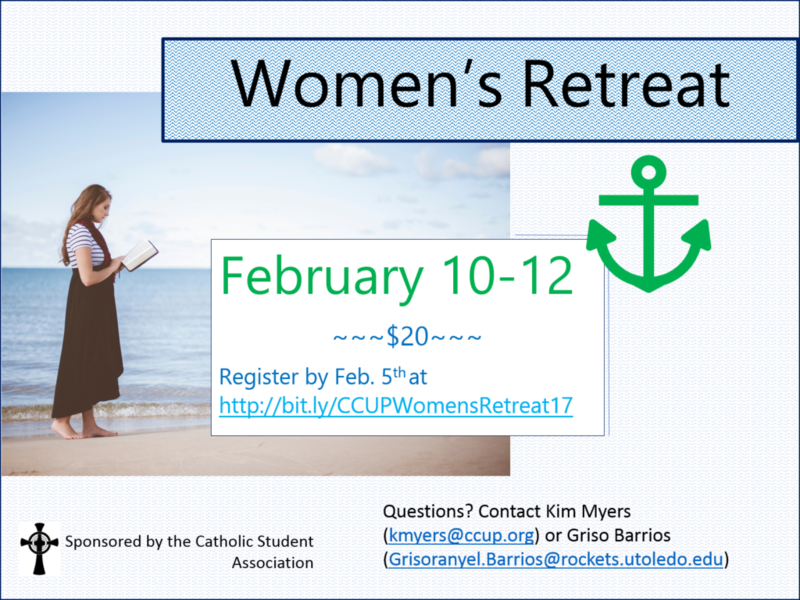 CSA and CCUP will be offering a Women’s Retreat for all undergraduate women, at the Lial Renewal Center in Whitehouse, OH the weekend of Feb. 10th. 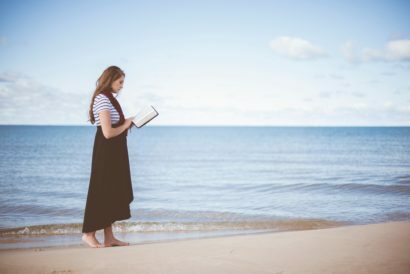 We will take time for talks, prayer, community bonding, and discussion of topics relevant to young women trying to navigate through a somewhat confusing world. This retreat is also a good opportunity to meet and bond with other UT women of faith.